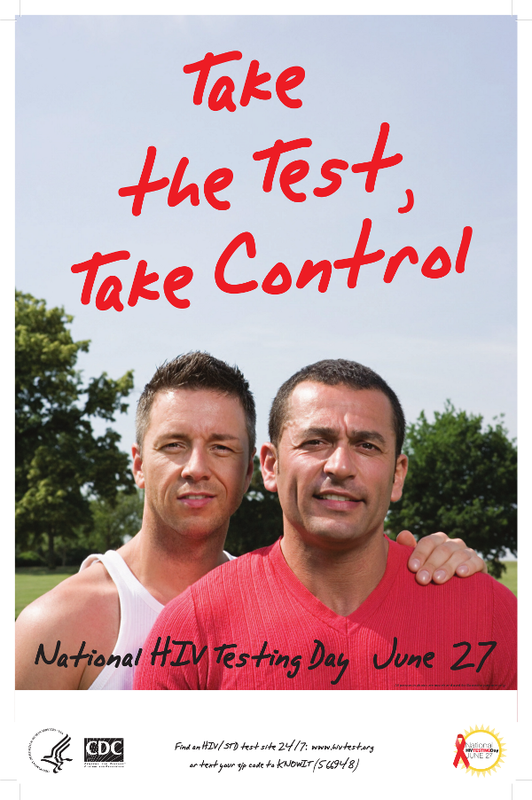 It's National HIV Testing Day. Do you know your status? The Gay Agenda: Equal Rights or More Rights? This joke is too funny not to share! It's June! Happy LGBT Pride Month!